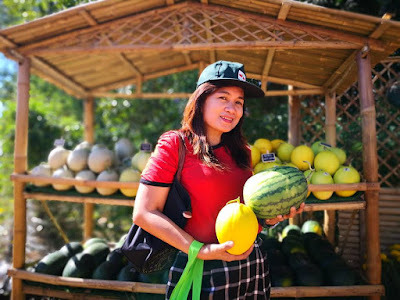 I have been to Organic Agriculture Farm tours from several farms in Cagayan De Oro Mindanao, Bukidnon, Leyte, Bicol and a lot more. It was an unforgettable experience-- informative, helpful and fun as we toured different farms learning about their farming methods, their different products and more importantly experienced how it is to live in a farm. 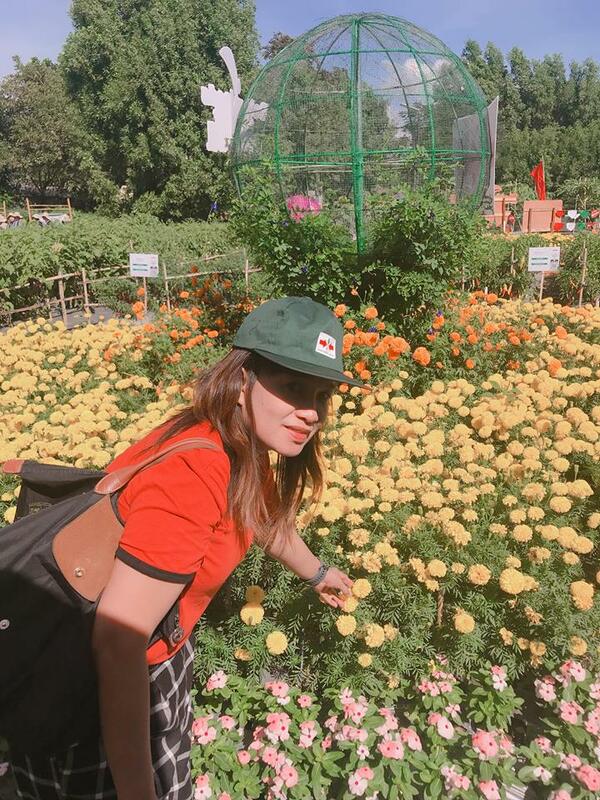 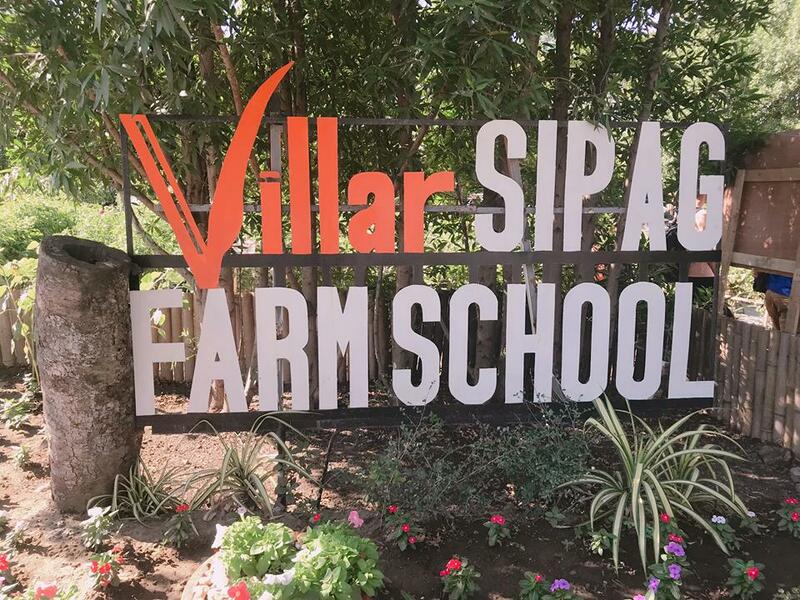 It has been 2 years since I had a farm tour This time around I got to tour Villar SIPAG Farm in Bacoor, Cavite as part of its participation to the 25th Asian Seed Congress 2018, East-West Seed (EWS) . 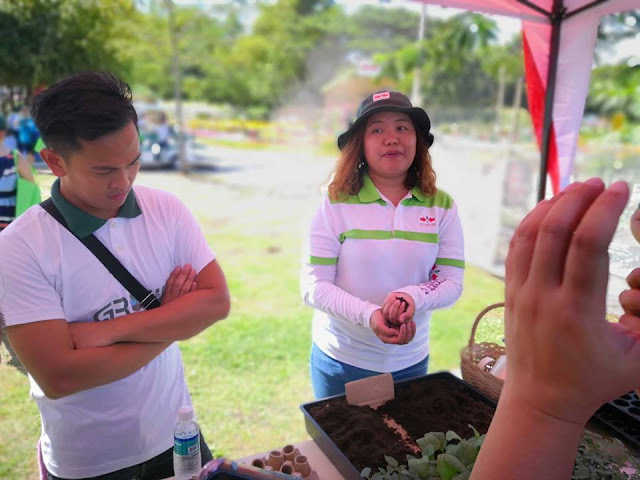 They organized a demo field in Villar SIPAG Farm in Bacoor, Cavite. 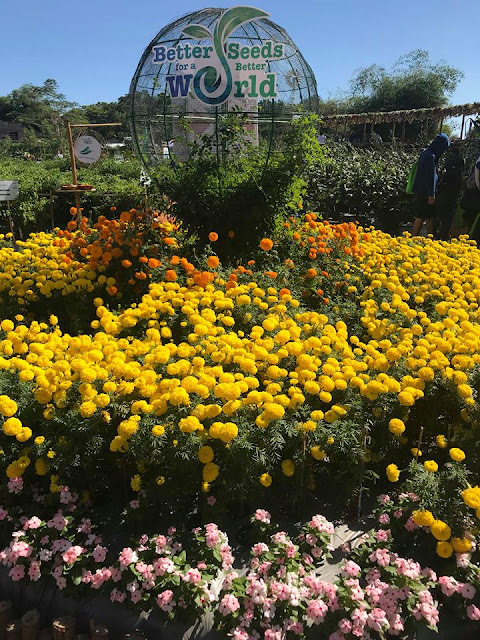 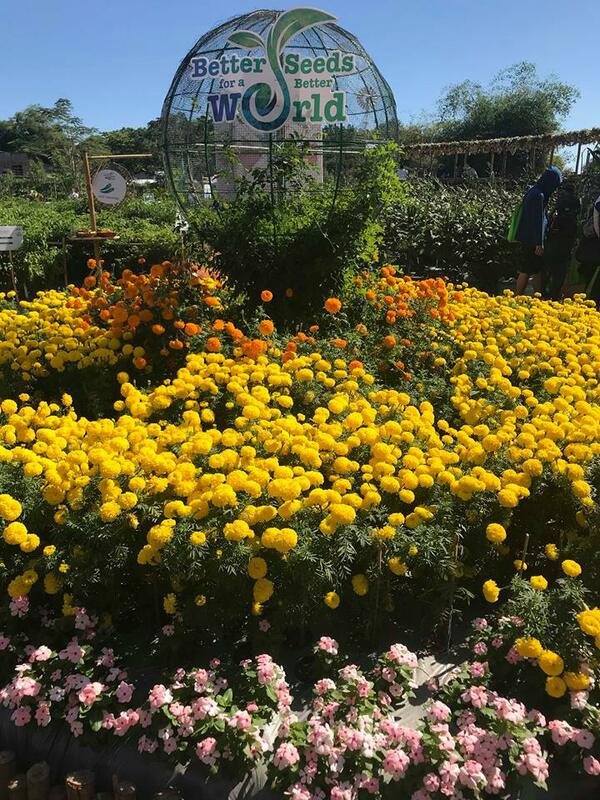 Formally opened through a Field Day November 16, 2018, the EWS Demo Field showcases over 100 vegetable varieties in a unique ‘Pinoy Fiesta’ set-up. 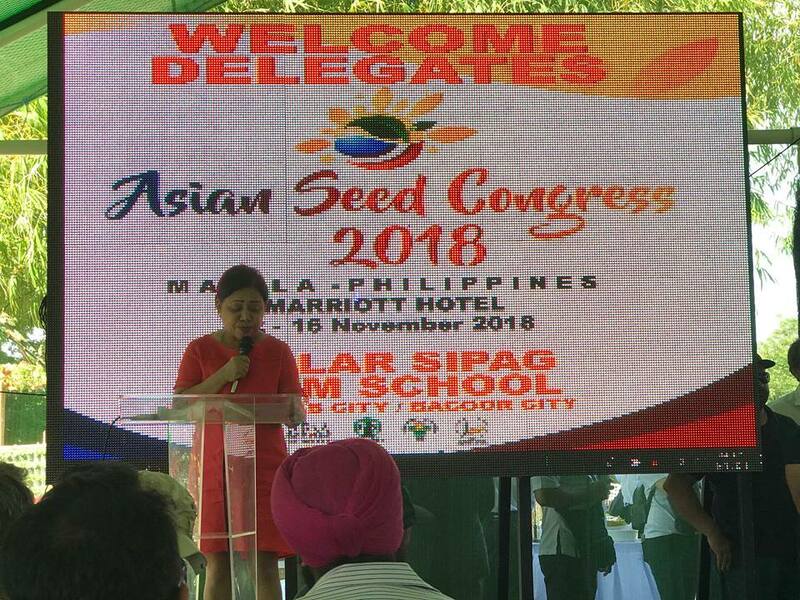 She also thanked EWS for partnering with Villar SIPAG in the training programs and its generosity in sharing expertise in vegetable farming. 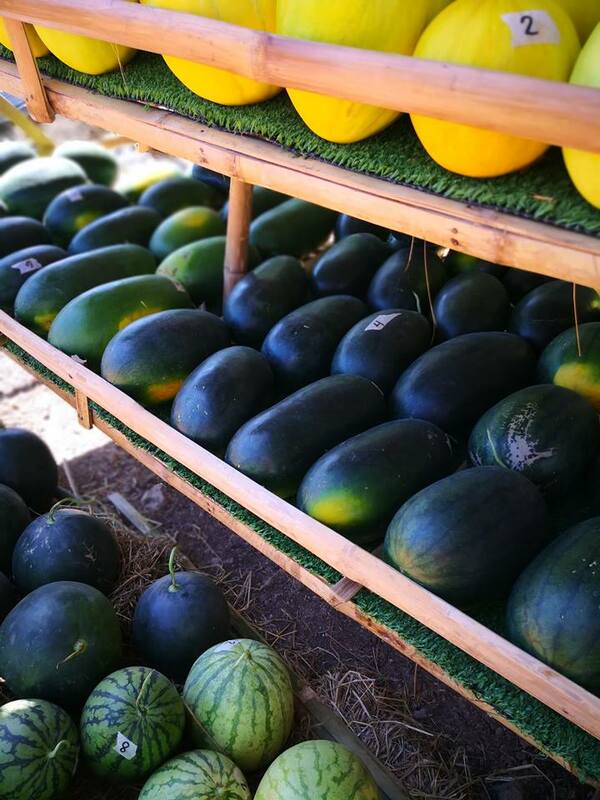 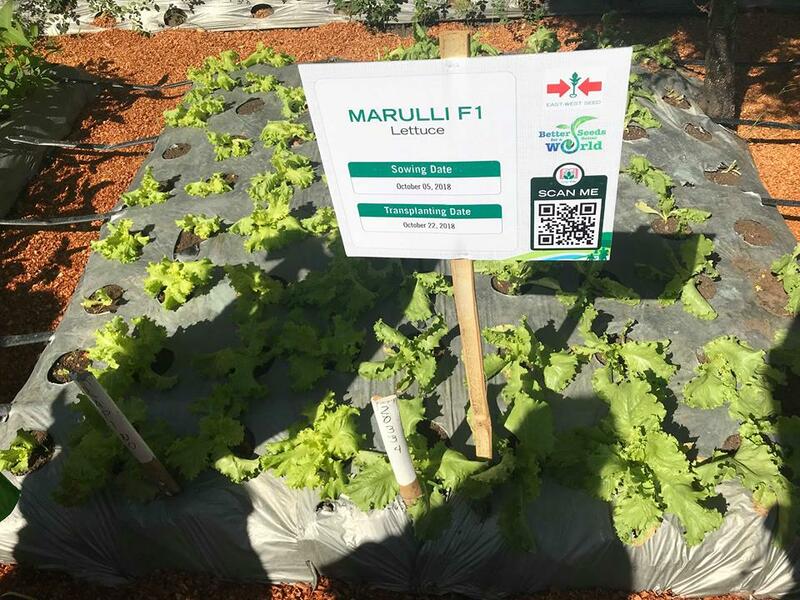 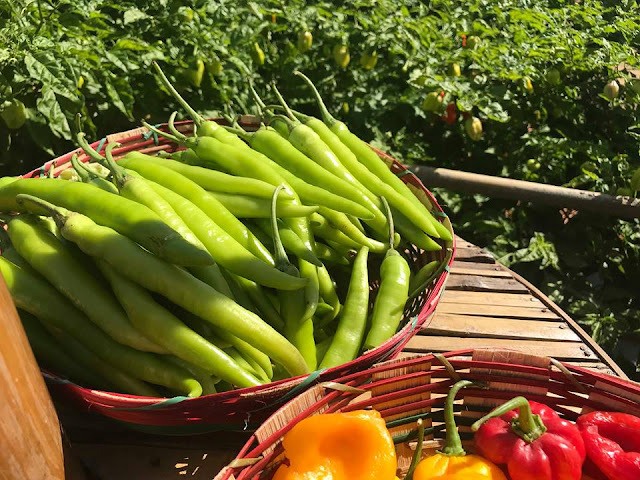 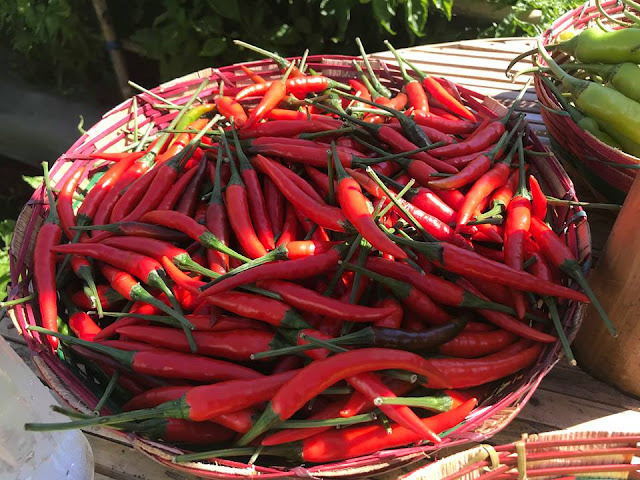 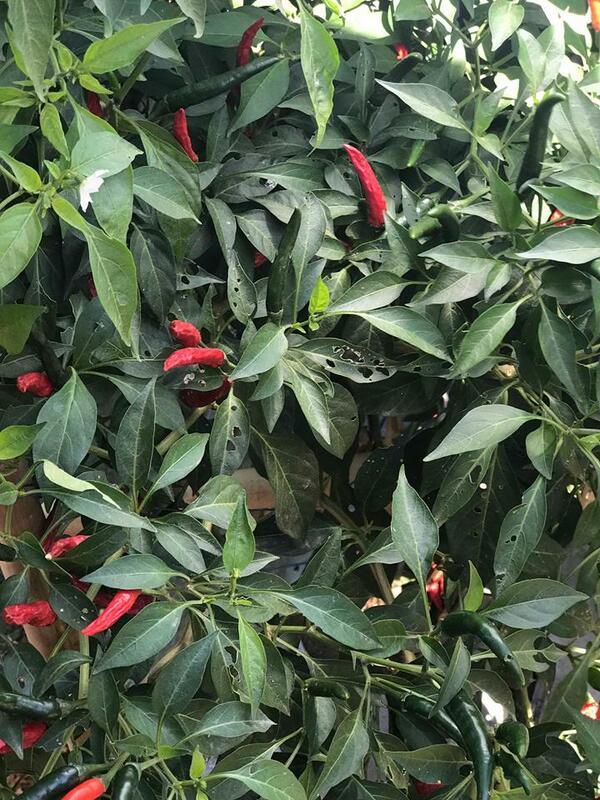 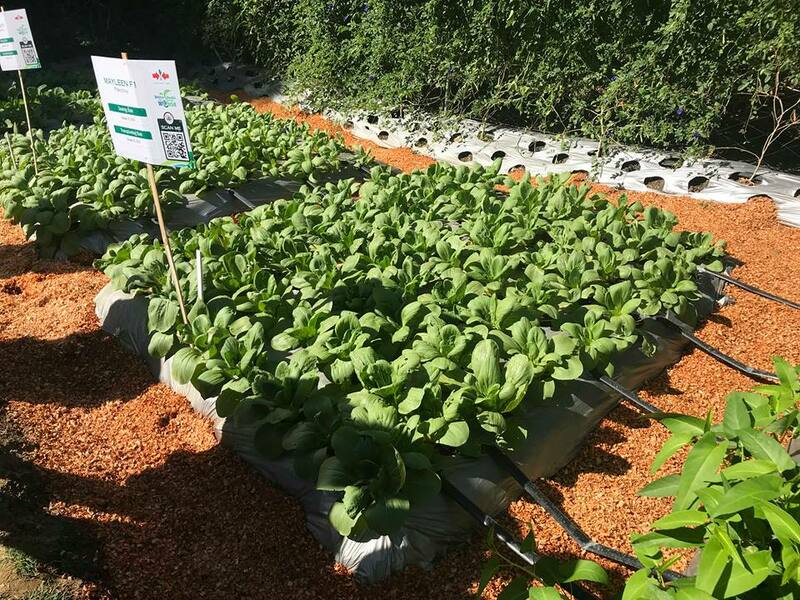 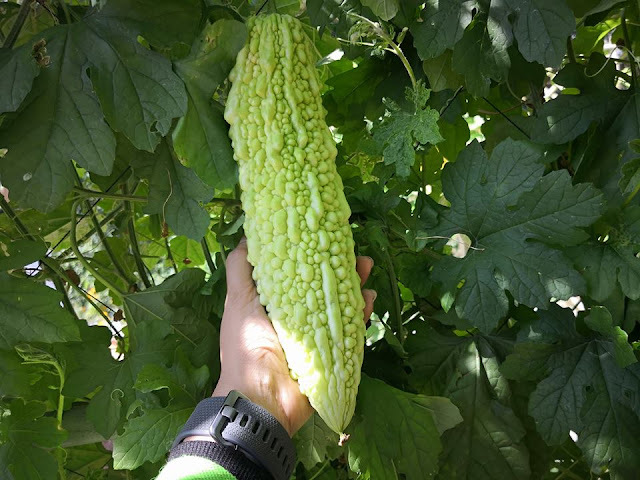 “East-West Seed developed these vegetable varieties with the aim to improve the lives and incomes of smallholder farmers around the world and to help give better nutrition to consumers,” said Mike Dela Paz, Product Manager of East-West Seed. This commitment was recently highlighted in a recognition received by East-West Seed at the Asian Seed Congress 2018. The independent organization Access to Seeds revealed EWS to be number 1 out of 24 companies in in serving smallholder farmers in South and Southeast Asia. 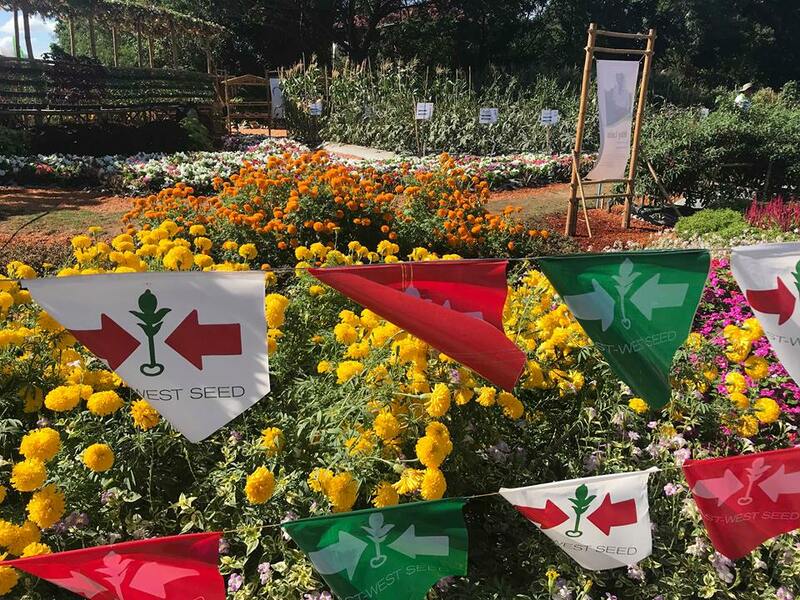 The Access to Seeds Index is measuring and ranking seed companies according to their efforts to improve access to quality seeds of improved varieties to support smallholder farmer productivity. 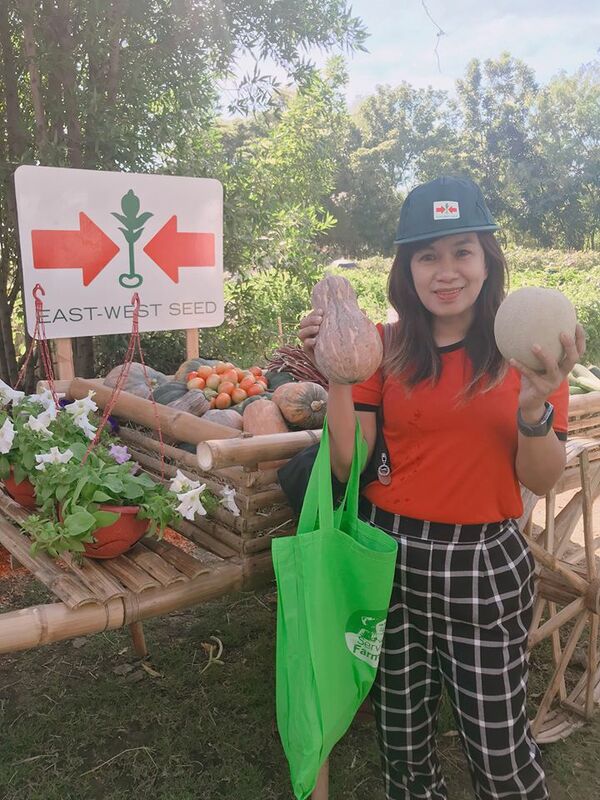 For over three decades, East-West Seed has served over 18 million smallholder farmers worldwide to increase their productivity and incomes. Part of their efforts have been to provide and breed specific needs of their clients, selling seeds in small packages, and providing training to farmers. 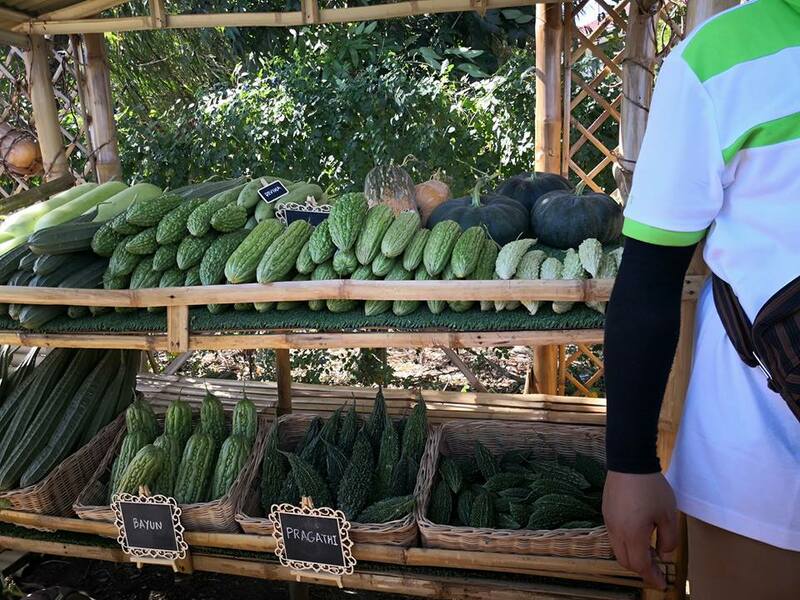 It is this business model that proves and supports the goal of the Access to Seed Index which is to bridge the gap between the world’s leading seed companies and the smallholder farmer. 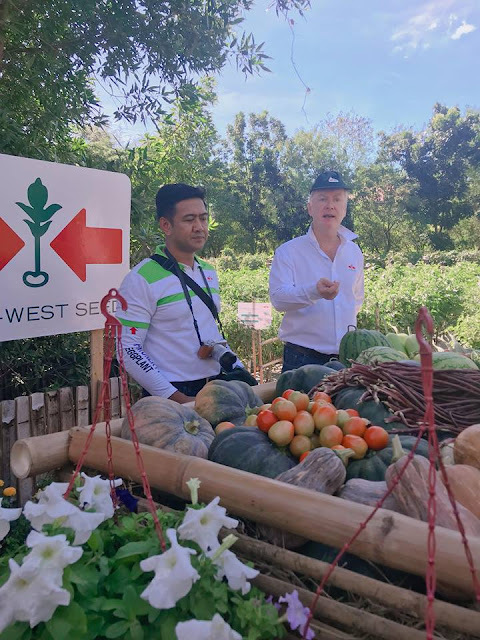 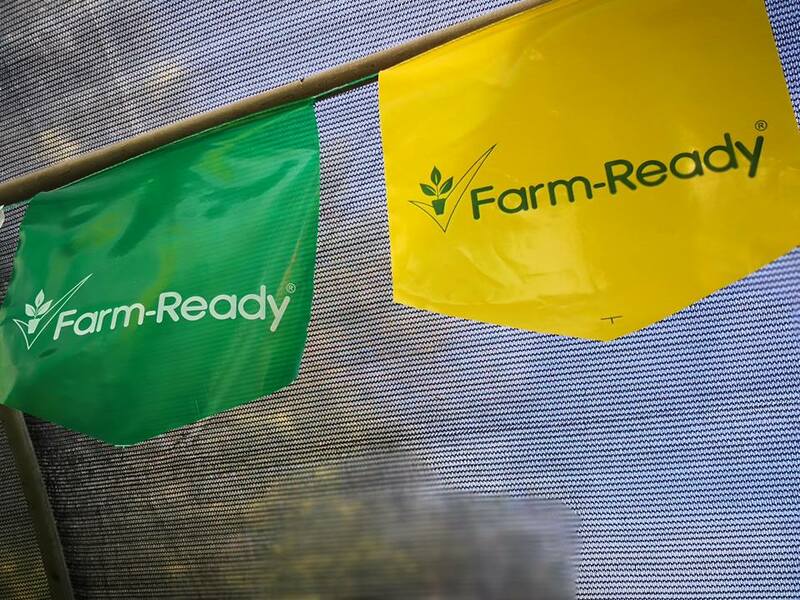 “We are deeply proud of this achievement as it reflects our continued mission to improve the lives of farmers one seed at a time,” said Henk Hermans, EWS General Manager in the Philippines. 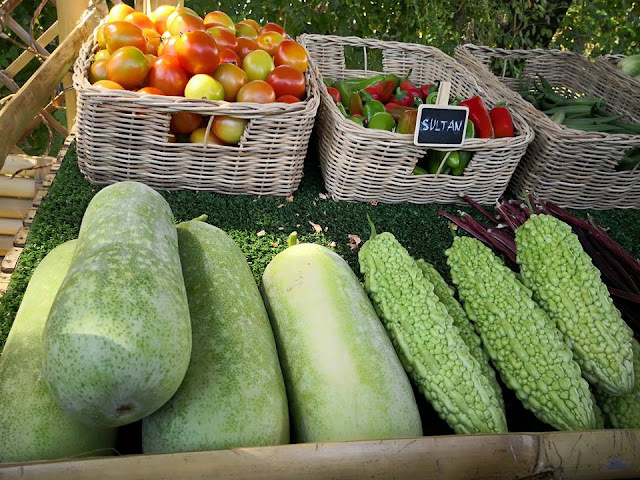 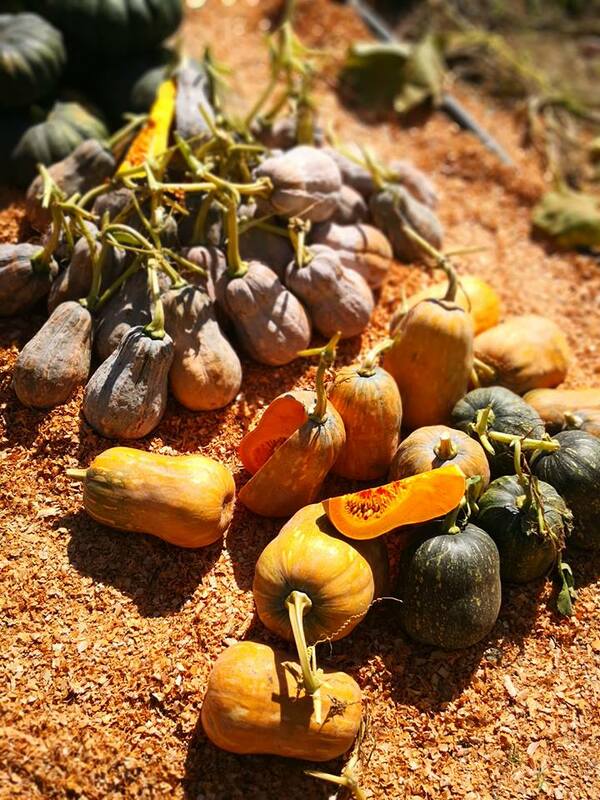 With the theme, “Better Seeds for a Better World,” the field demo features a wide range of vegetable varieties that produce better yield, thrive in changing conditions, and have traits that are attractive to vegetable consumers. 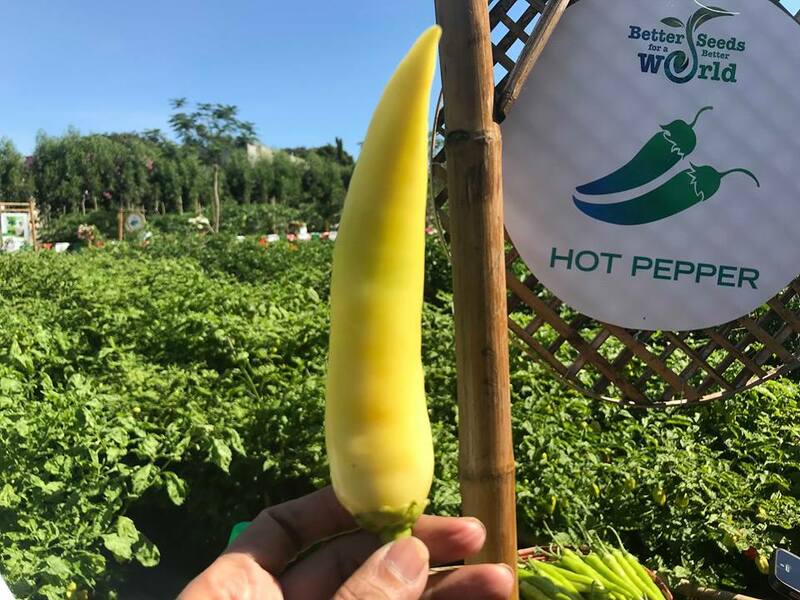 It also boasts unique varieties including rounded eggplant, butternut pumpkin, purple waxy-sweet corn, and purple yardlong bean. 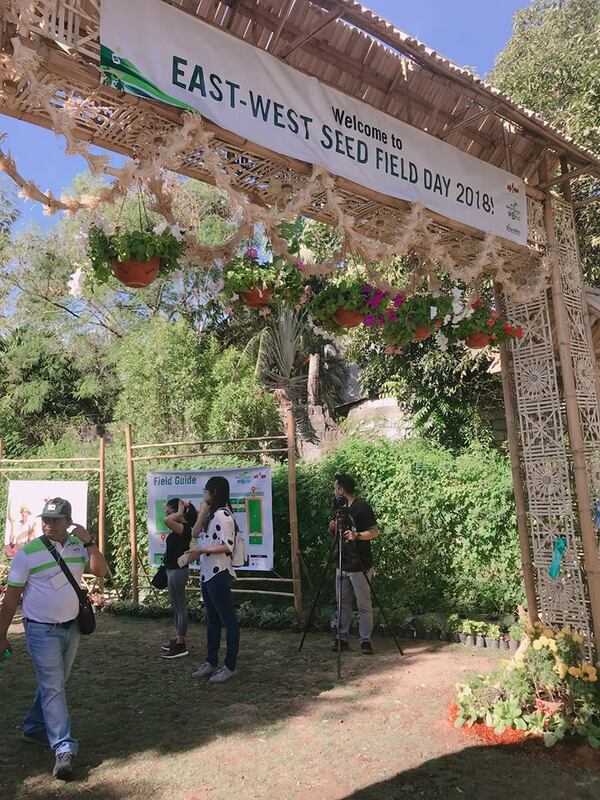 This event also has an interactive component with East-West Seed’s catalog app CropWiki which was launched last 2017. CropWiki contains detailed information on over 900 of East-West Seed’s vegetable varieties. 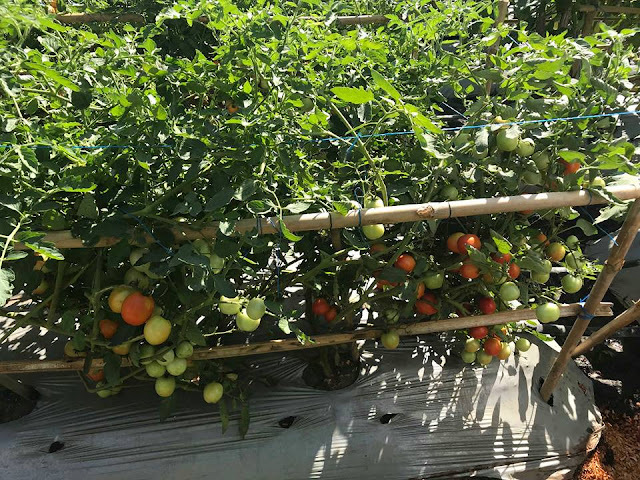 Filled with physical and genetic crop information, the app can help increase farmers’ income because it provides knowledge needed to make informed decisions in farming. 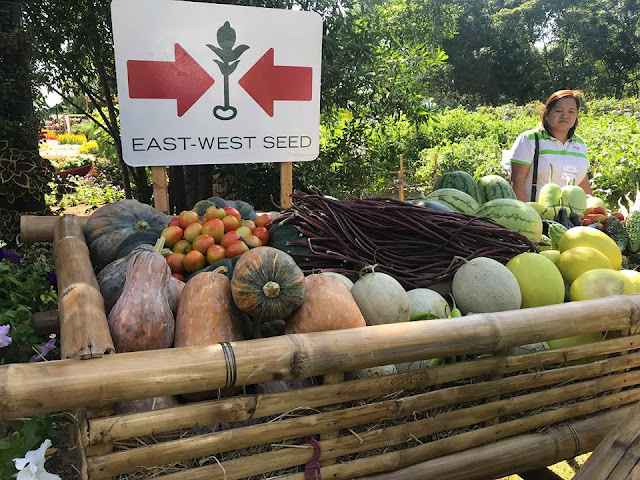 East-West Seed will also hold Field Days for the public on November 21 to 23 in their demo fields in Villar SIPAG Farm and in the University of the Philippines - Los Banos. 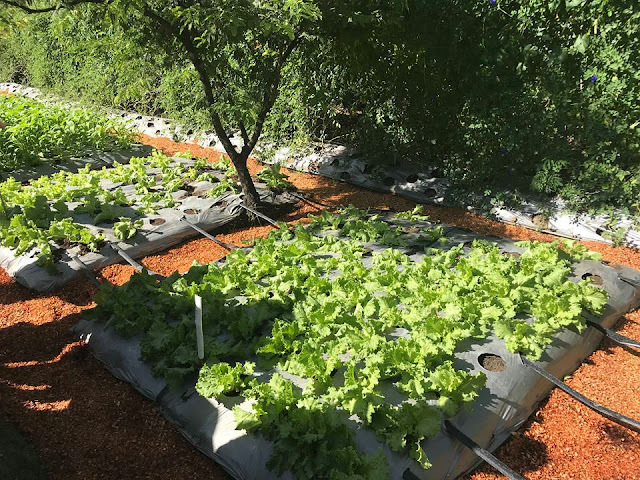 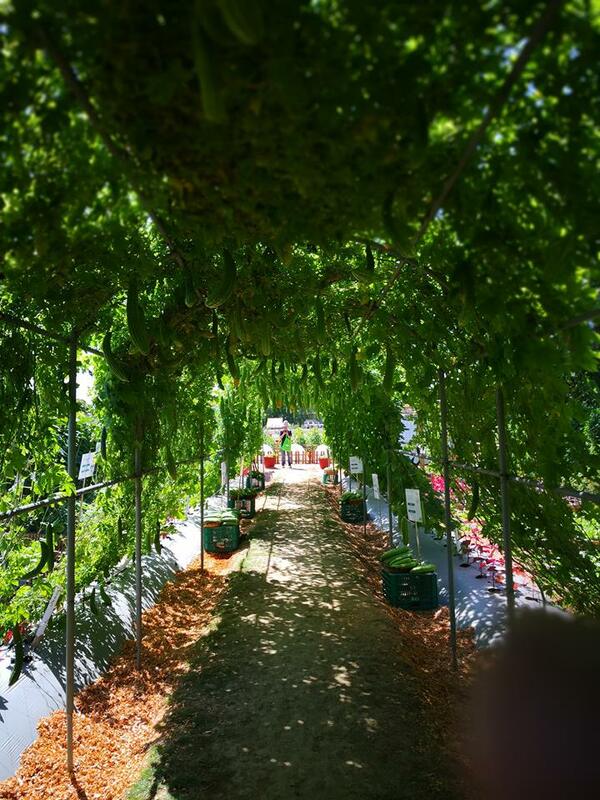 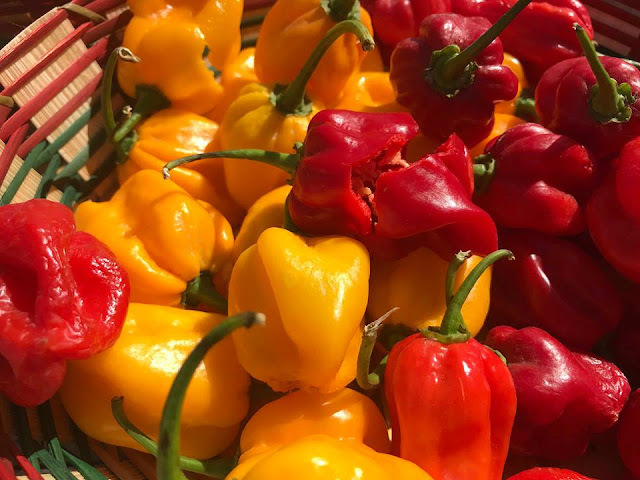 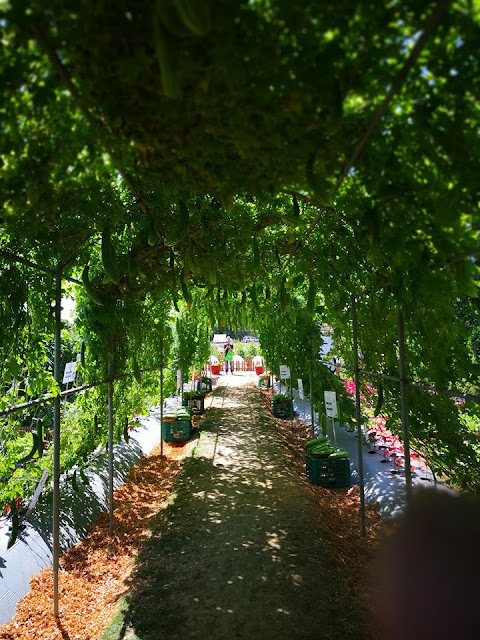 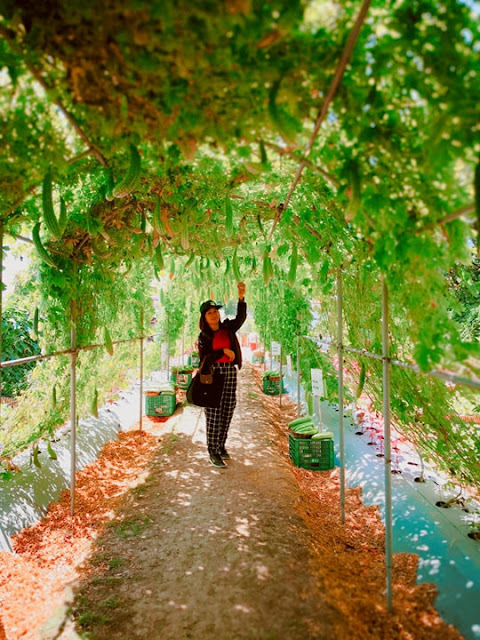 Urban gardening workshops, cooking demos, learning sessions with farmers, and a career day for students will be held during these field days and will be offered for FREE to everyone.